Based on different roles and status of an employee in a company, there will be different responsibilities and rights to access to certain information. BMO Online Inventory System Malaysia acknowledges this matter and thus, allow you to set different group permission settings in the system. 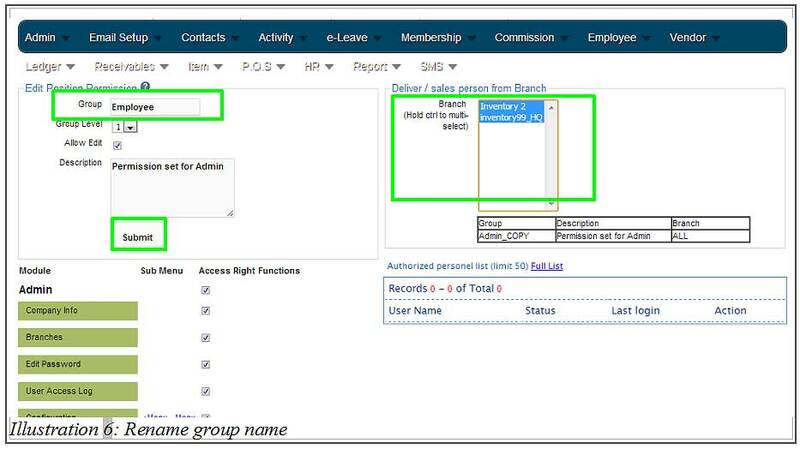 In this tutorial, we will guide you on how to set group permission setting in BMO Online Inventory System. 1. 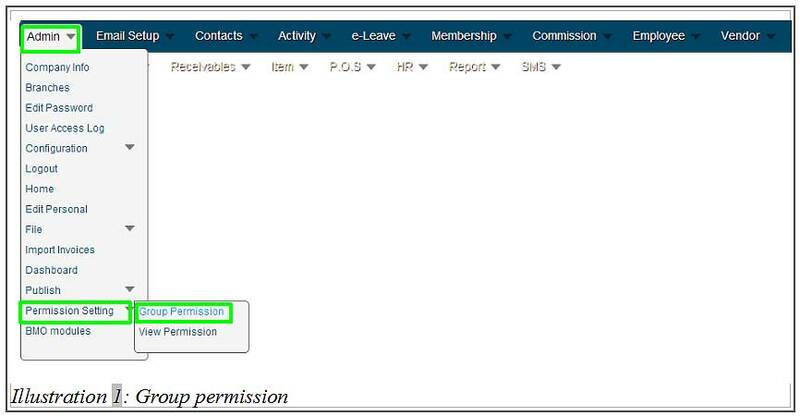 Firstly, go to Admin > Permission Setting gt; Group Permission to create and set the permission setting. 2. Now, in this page, click on Duplicate to duplicate a group. The duplication is the only method provided to create a new permission group. 3. Next, a confirmation message will appear to confirm about the group duplication. Click on OK to confirm the duplication or Cancel to cancel the duplication procedure. 4. After that, another message will appear to inform you that group duplication is completed. Click on OK to dismiss the message. 5. Now, you need to edit the newly created group by editing its name, description and other necessary information as well as accessibility modules. These modules will decide which group can have access to which information. After selecting the necessary “Access Rights Functions” boxes in the module and all the information is filled in, click on Submit. 6. After clicking the Submit button, a notification message will appear to inform you that a group permission has been updated successfully. When your employees or the related group of users login in a new session, the changes will be applied.